Thank you for joining us in The Crime Lounge, sit back and relax. 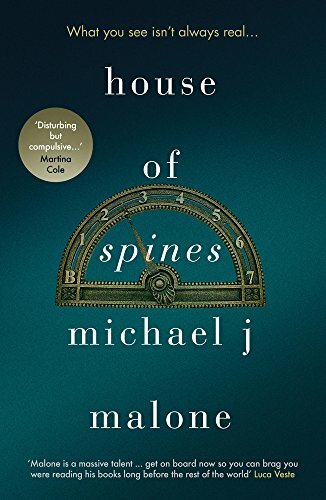 Describe your novel, House of Spines in 3 words. MJM: Absorbing, atmospheric and chilling. Tell us how you research for your books. MJM: It depends on the book. 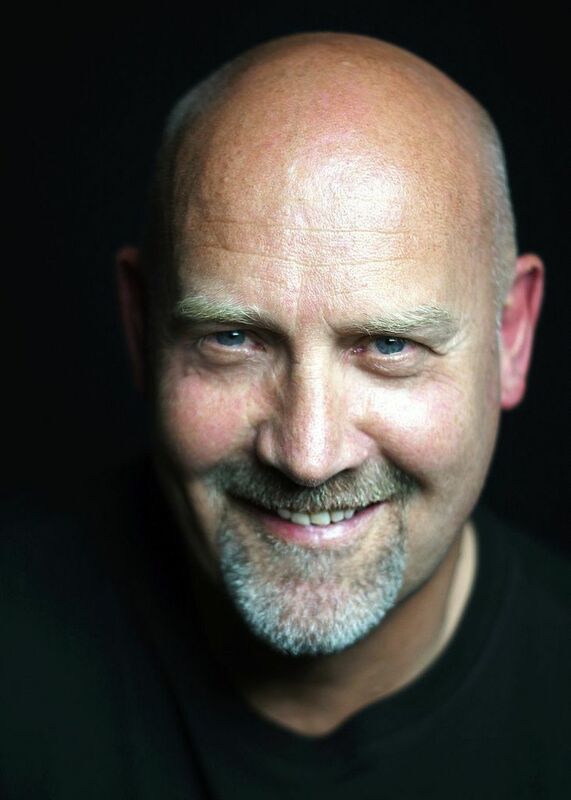 With House of Spines my main character, Ranald McGhie suffers from Bipolar Disorder. Now it would have been too easy to just make it up – but I wanted to do it with respect to people who suffer this debilitating condition, to demonstrate what it might be like – there is such a variety of symptoms – and not sensationalise something that could too easily be caricatured. So, I watched TV documentaries, read as many articles as I could find online, studied the testimonies of people living with it, and spoke to a few people who experience it day in day out. The trick is to do enough research to make the book believable, and be judicious as to how you apply that research. Some people get so caught up in the learning that it takes over, and because they’ve taken the time to read up on it they are going to give it to the reader, EVERY LAST WORD, and the book then becomes research heavy and potentially a bit of a chore to read. The most gruesome thing I came across was during the research for The Guillotine Choice – a novel set during the colonisation of Algeria by France. An innocent young man is sent to Devil’s Island (made famous by the Dreyfus affair, and the novel Papillon) and he learns that some men use a ‘plan’ – a small hollow metal tube – to hide valuables inside their body (gold, cash, diamonds etc). I don’t want to draw a diagram, but in case you’re confused, they don’t swallow it. Then if some of the more unsavoury types learn (or as happened on many occasions, just guessed) that someone was “loaded” and when challenged didn’t want to hand their stuff over, they simply got a sharp knife and carved it out by disembowelling them. (I hope you’re not eating as you read this.) And they weren’t always already dead when this happened to them. Is that gruesome enough for you? Do you feel that your writing style is evolving? MJM: Goodness, that’s a difficult question to answer. My next book – After He Died – will be my ninth novel and tenth full-length work to be published so surely some changes have occurred in that time? But what those changes are is difficult for me to pinpoint, I’m too close to the process. I’ll let other people analyse that. What I will say is that I’ve always been keen to take my readers on an emotional journey as well as a thrilling one and my publisher/editor, Karen Sullivan pushes me to go even further into the emotional side of things. Which can often be challenging. Tears an’ snot as you’re typing is not a good look. Are authors shaping the crime genre? MJM: Another toughie. There’s so much talent out there. There’s the established authors who have been published for years and who are as sharp and effective as they ever were – my personal favourites for example, Denise Mina, Don Winslow, John Connolly knock it out of the park every time. Then there’s the young bloods like M.W. Craven, Matt Wesolowski and Amanda Jennings who are doing exciting things. This is such a good time for crime fiction readers!